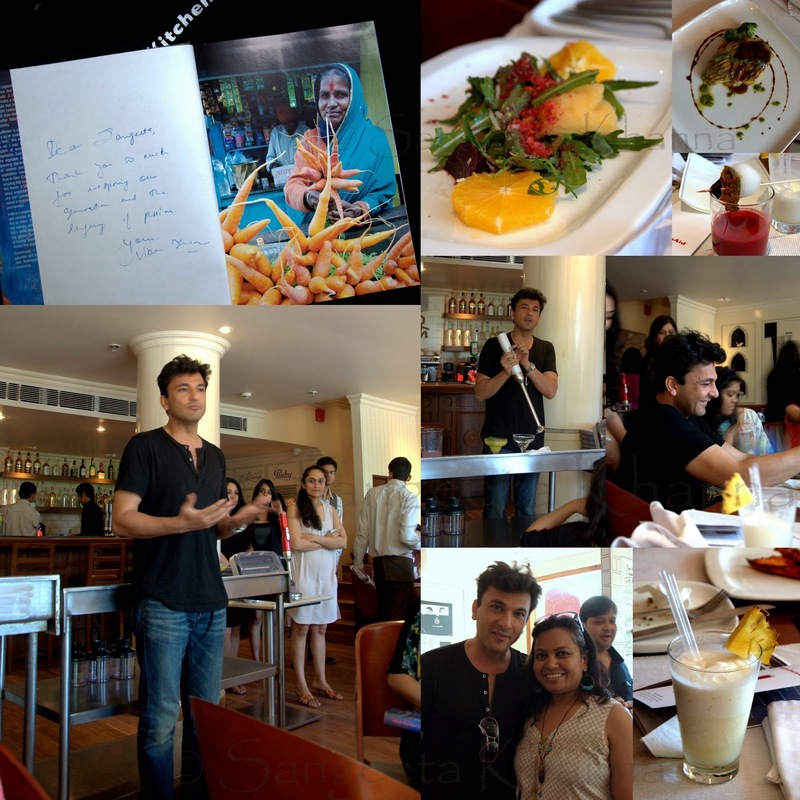 It is always a pleasure to meet the Michelin star Chef Vikas Khanna. He is one of those people who will remember each detail of the conversation you had with him last time you met, always ready to share new stories, infectiously driven to create more and more great stuff for the world to see. And yet so grounded and humble. I have had the pleasure of cooking with him on screen. This chicken kali mirch video and an oats cheese ball video were so much fun to shoot with him. 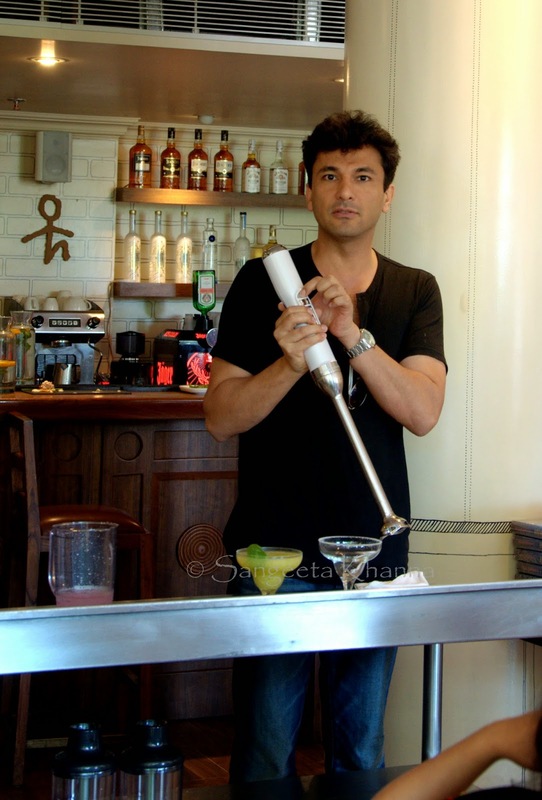 This time the occasion was the launch of the KitchenAid cordless hand blender which was coordinated with the India Launch of Vikas Khanna's new cookbook called Hymns from the Soil. 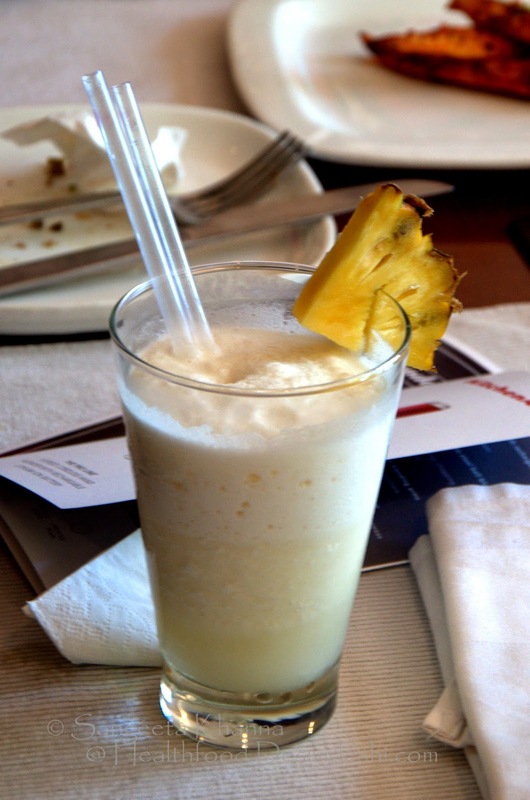 The venue was Smoke House Deli at Hauz Khaas Village and they served beverages and starters prepared using the KitchenAid blender, my favourite was the Pina Colada. This book Hymns from the Soil, is an attempt to revive stories from the soil, representation of the basic foods from the land, the humble vegetables and the various ways they are cooked. Vikas has shared how he used to be a passionate gardener as a child and how the family lost the garden in order to establish a catering business in the same space and named it Lawrence Garden. Even at the event Vikas talked about the garden and the start of their catering business when he and his mom hugged each other after their first successful catering assignment, he quickly added that there used to be a mango tree at the same spot. The connect with the soil is very evident in the way he remembers old times. He actually got emotional while talking about his humble beginnings, how cardamom was expensive and the family used it to make kheer for special occasions. The book has a rice pudding with caramelized banana. 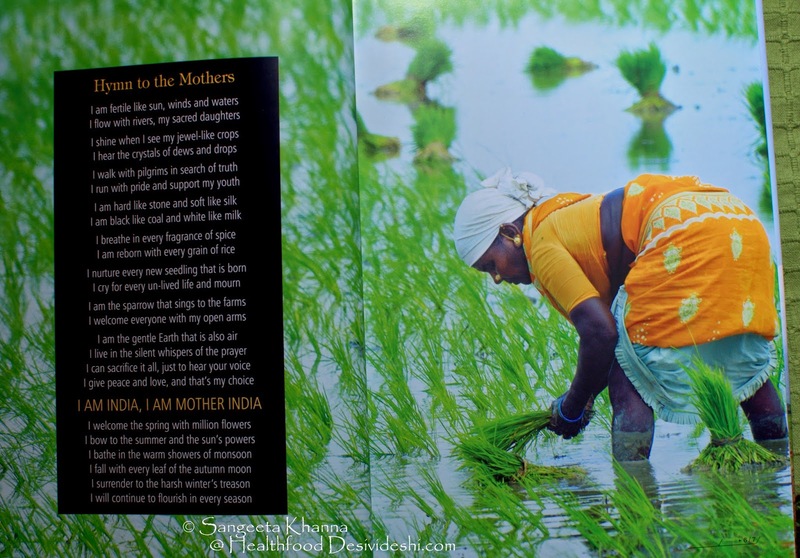 The recipes in the book are mostly fusion food, contemporary recipes, but what strikes more to the eye is the photographs from market places, the vegetable vendors, the coconut sellers and the spice farms. He has written accounts of his gardening days, how they missed the garden when it was gone. He has even written a poem that reverberates his philosophy of being a part of this Earth in every way possible. Click on the picture to enlarge and read the poem clearly. The philosophy of the Hymns from the Soil and the recipes run side by side as a theme, not necessarily merging with each other. I liked the philosophy better. To me it is not just a cookbook, it is actually a book that inspires people to value real, local and seasonal foods more, respect and practice vegetarianism as a tribute to the Earth. A recipe of red onion soup in the book is so simple it could be made within 15 minutes, the recipe reminded me of the flavours of a soup like curry that my grandmother used to cook with added 'badiyan' (sun dried spiced lentil cakes). It was so appropriate for this hot summer I could not resist cooking it after decades. I was not sure of Arvind would like it, as it was not part of his childhood, but the flavours of traditional recipes is such that it makes one surrender to the earthy aromas. 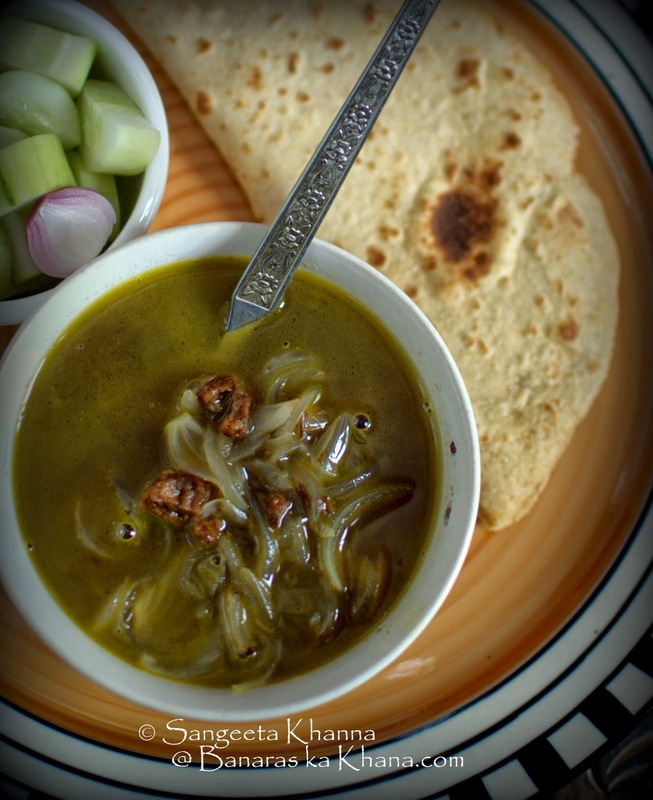 The recipe of this pyaz badiyo wali subzi is shared here, the best accompaniment to this thin curry soup is soft thin fresh rotis or flaky crisp parathas. I think these simple quick recipes were devised for summer months when fresh greens were luxury and elaborate cooking in heat was a torture. Now we depend on life saving little gadgets in the kitchen. There is always a curiosity about KitchenAid gadgets as every cook who loves experimenting, wants the kitchen chores to be convenient and clean. This cordless hand blender is a wonder machine with a battery (12 V Lithium ion battery) that lasts 7 hours and these 7 hours are good enough for weeks as it takes just a few seconds to smash up ice cubes to carrots. I would definitely want this blender in my kitchen as I use such gadgets a lot. The food served at Smoke House Deli was nice. 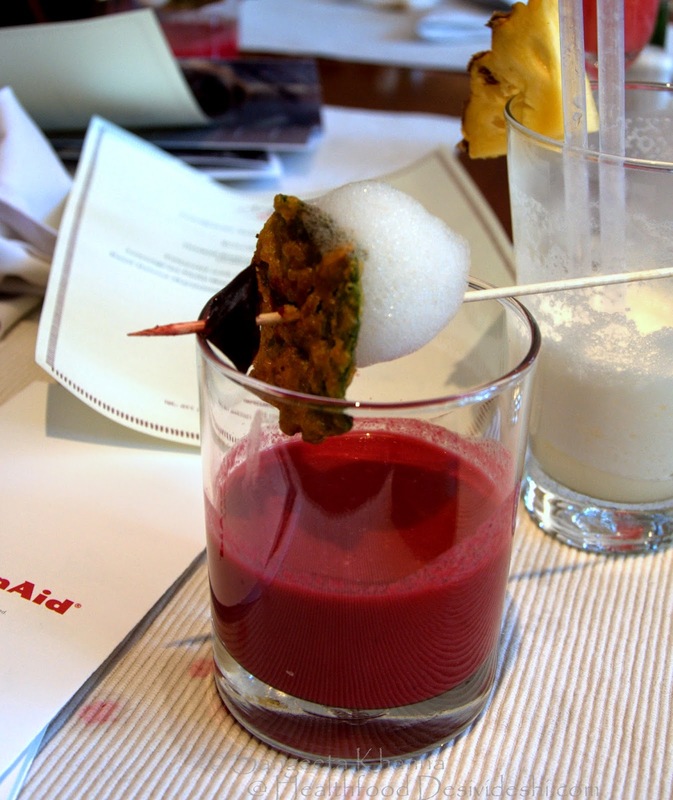 This cold beetroot soup served with a crisp spinach pakoda and lime foam was nice. I might cook something like this soon. This salad with beets and oranges was so my type. 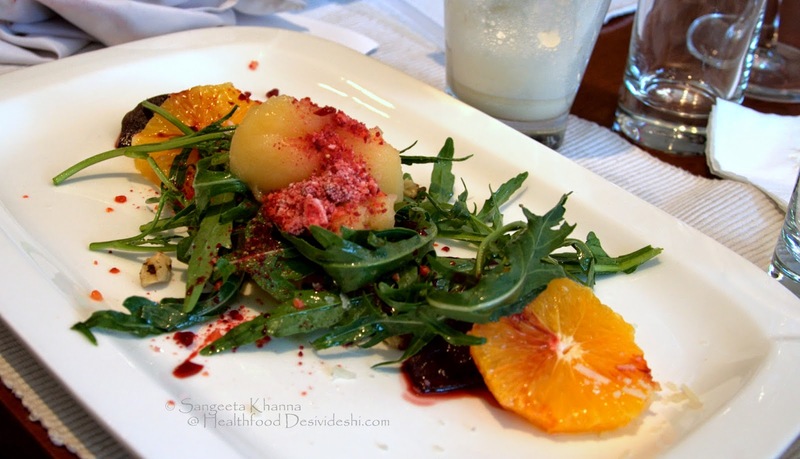 The orange sorbet on top of the salad is a neat idea and I love this load of rucola leaves in my salads. You know I keep tossing things like this. 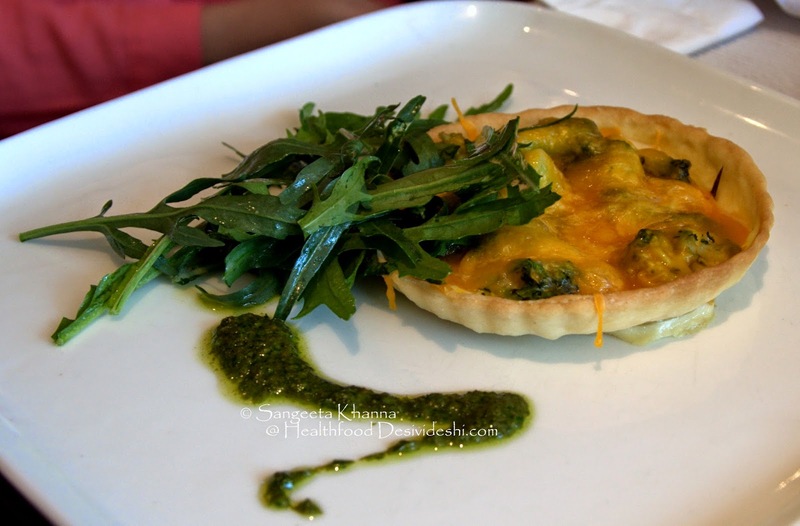 And this broccoli cheese tart was good too. Waiting for a cookbook from Vikas Khanna that shares recipes of the food he himself eats to keep fit. He is actually wonderfully fit and healthy even after travelling so much and tasting all kinds of food from around the world almost all the time. 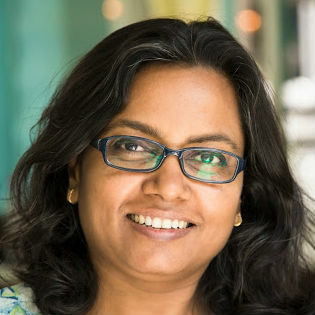 Are you listening Vikas? Please oblige.